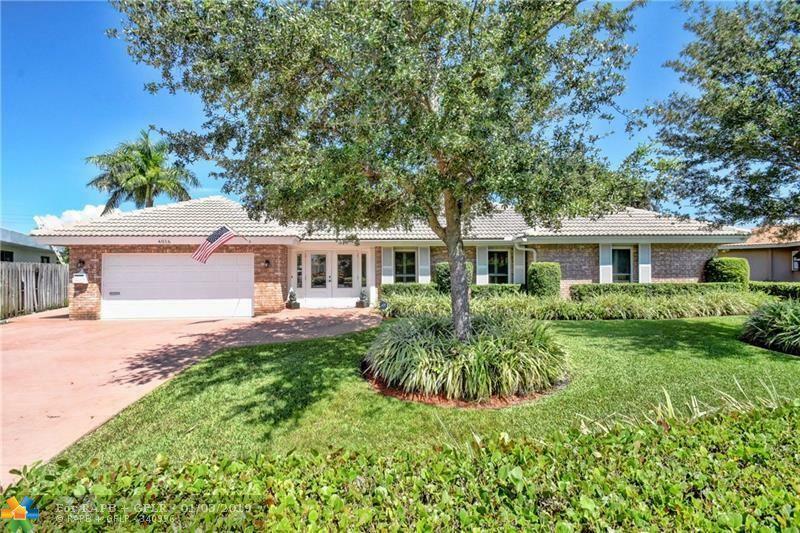 This ageless beauty is masterfully designed with a very ambitious floor plan! 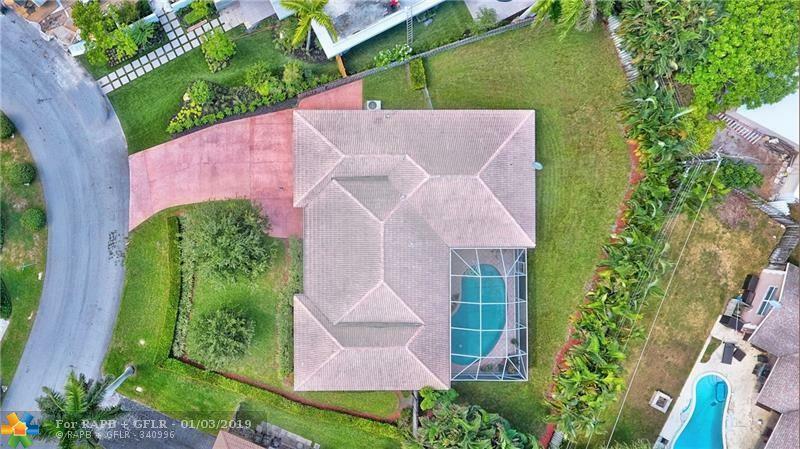 Offering 4 bedrooms 3 full bathrooms, Elegant dining & formal living areas. The eat-in kitchen is well equipped, with so much space to design & expand! The Master Suite, is truly an elegant, peaceful retreat, offering comfort & space. 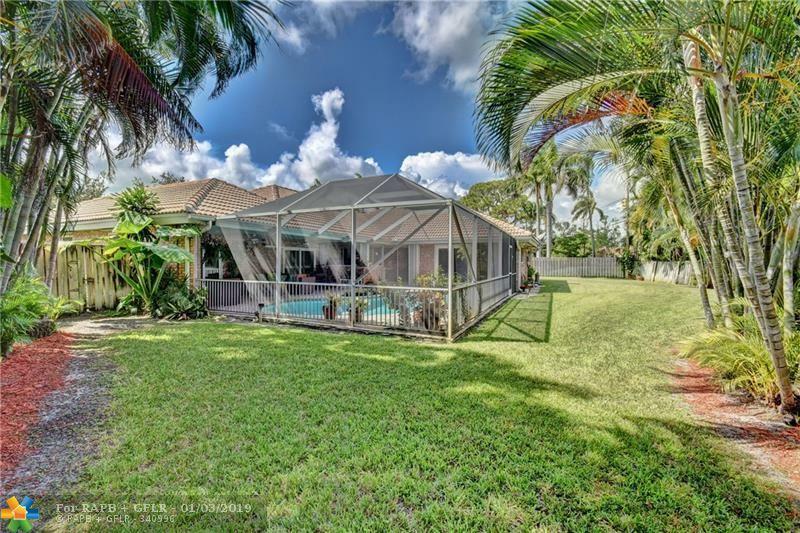 The outdoors is welcomed with an oversized yard, screened swimming pool & Patio. You will appreciate all impact windows & doors, newer electric panel, Impact Garage door. Upgraded bathrooms, plantation shutters, surround sound throughout & newer water filtration system. 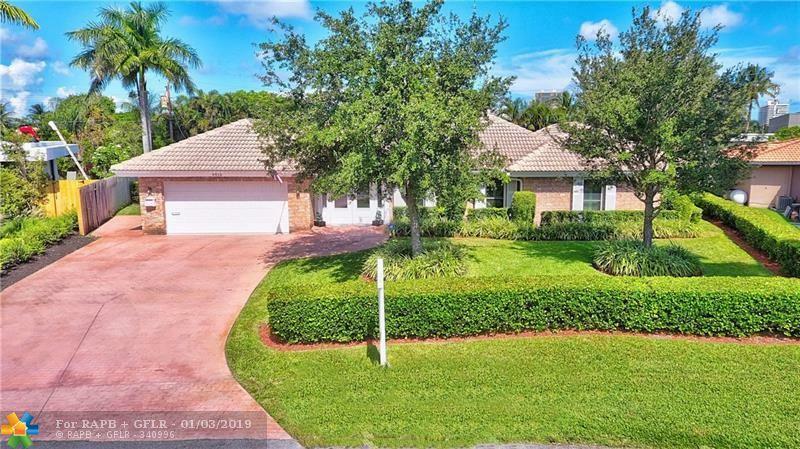 Walk to the Prestigious Coral Ridge Country Club! This magnificent home offers you the best in livability with no wasted space!